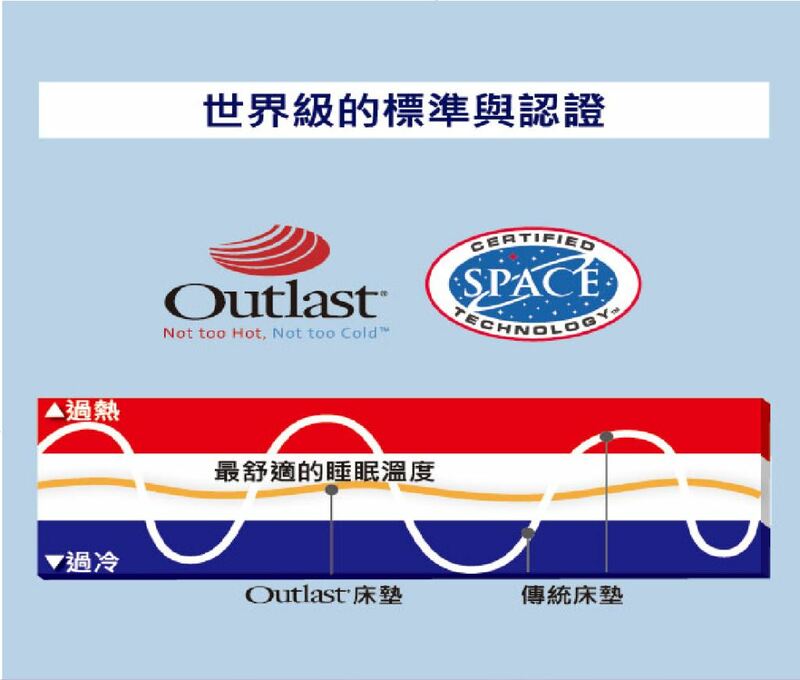 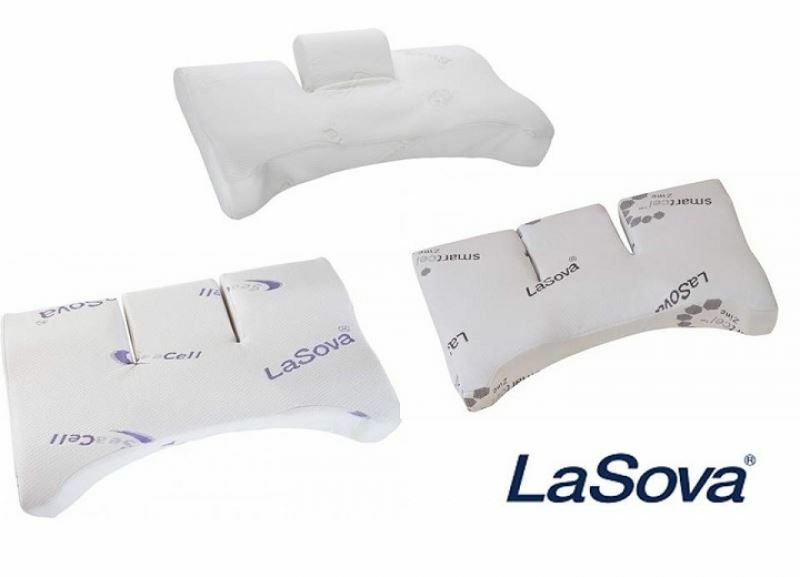 LaSova Folding pillow use the outlast functional fabric from NASA, which can control temperature by using the special technology from the material. 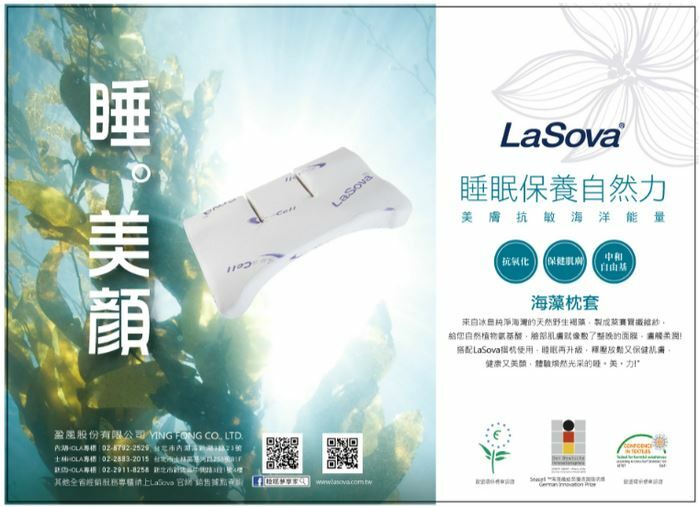 Either cold or hot, you will feel comfortable when you use LaSova’s products with outlast functional fabric. 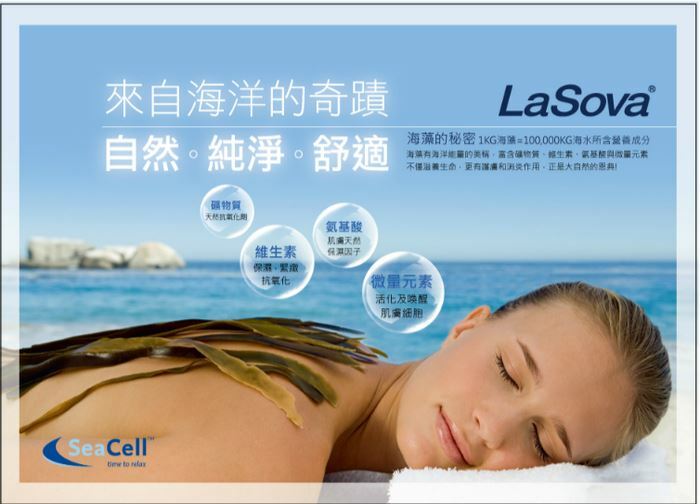 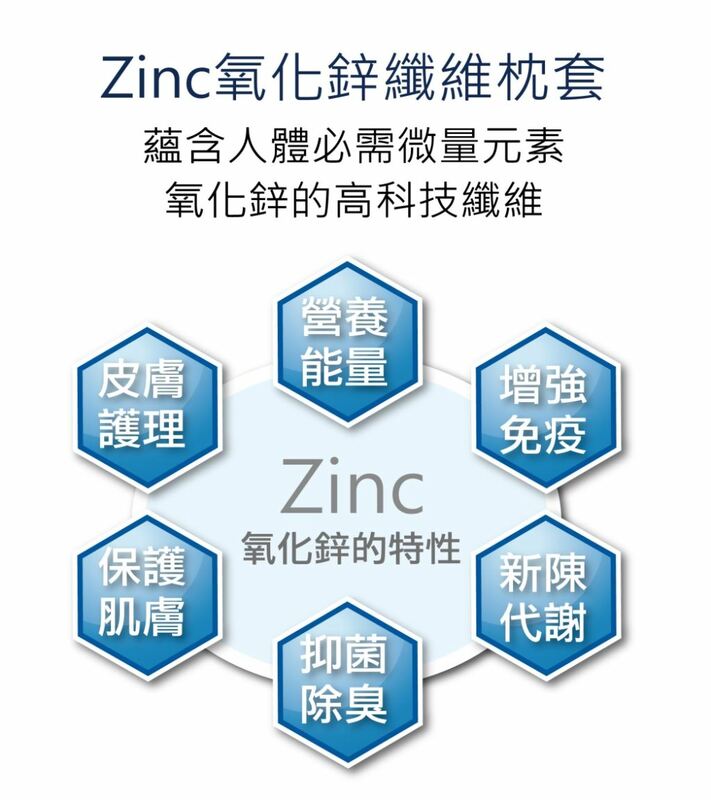 Zinc is the second important element for human body, Smartcel create this kind pillow functional fabric for customer’s health.